Located on the Jurassic Coast clifftop in Dorset, Chesil Beach Lodge is surrounded by National Trust land and mile after mile of beautiful beaches. 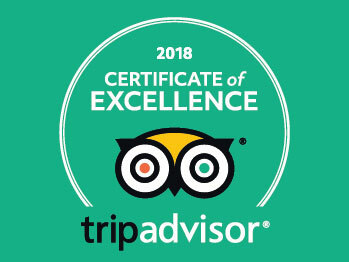 It really is the best destination for dog friendly holidays in Dorset. We know your break wouldn’t be complete without the family pet, which is why we offer a range of Bed & Breakfast Rooms and Self Catering Apartments that welcome up to 2 dogs. 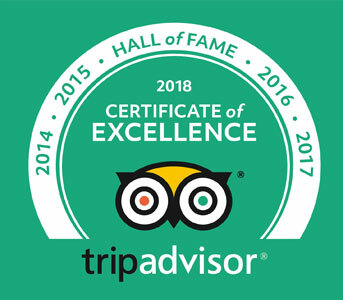 Not only does this save you the hassle of arranging pet care and the guilt and worry of leaving your pooch behind, it allows your dogs to enjoy some of the best dog friendly destinations in the UK. Every guest room gets a deep clean after a doggy has been staying and if you are less keen on dogs or have allergies then our Golden Cap B&B Room and Hardy Studio Apartment are completely dog free. Chesil beach Lodge has a spacious enclosed garden where dogs are able to run around and play with our own 3 small dogs – Millie the Cavachon, Milo the Shichi and Daisy the Maltese! Go through the gate in the garden and you will be out in a 23 acre National Trust field. It is a great place for your dogs to run and play or go for a walk. Look out for the cows and sheep that can be grazing in the field from time to time and keep dogs on leads whenever they are nearby. If you walk through this field you can join the South West Coast Path with miles of scenic walks east or west. 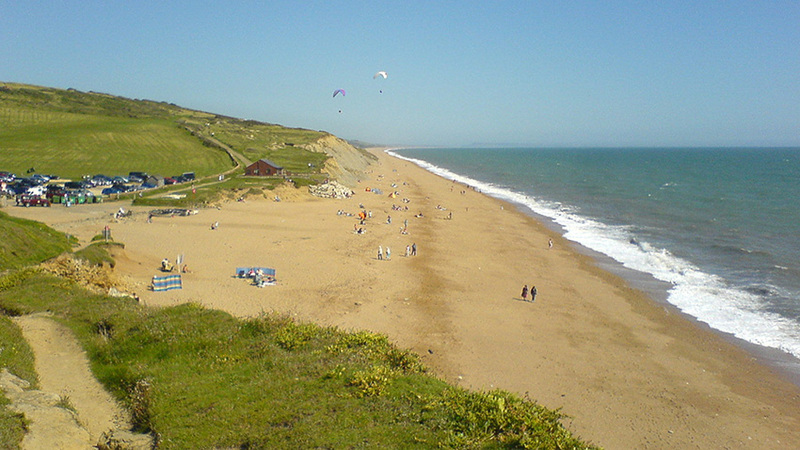 A 5 minute walk west and you will reach Burton Beach, one of the main gateways to the Jurassic Coast. This National Trust estate offers spectacular cliff-top views and many picturesque walks. The beach is a popular family destination, with a shingle beach surrounded by spectacular sandstone cliffs. Dogs are welcome on at least part of the beach all year round but restrictions apply from 1 June until the end of September. A 5 minute walk to the east is Cogden. The beach here is peaceful and remote in a beautiful rural setting and dogs are welcome here all year round. The inland areas around the village of Burton Bradstock are working farmland criss-crossed by footpaths – perfect for walking and quiet enjoyment. In particular, pick up the route from the village alongside the River Bride for a pretty walk with plenty of wildlife. Both Hive Beach café and the Eggcup Tearoom nearby welcome dogs (the latter in the garden only), as well as the two pubs in the village – The Three Horseshoes and The Anchor Inn (in the bar areas). If you are going out and trust your dog to behave if left alone in your accommodation, please let us know and leave a mobile number we can contact you on. 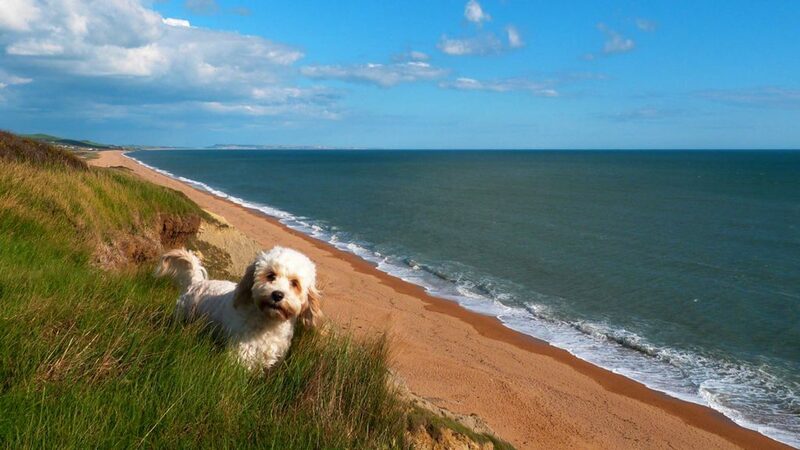 At Chesil Beach Lodge we only charge a one-off fee to bring your dog with you, no matter your length of stay.